This is a JPL Presentation of the basics of radio astronomy. This is an ASP version of the original PDF on-line book. upon which radio telescopes work. photographic plates, they do induce a very weak electric current in a conductor such as an antenna. (explained in Chapter 7). It has S-band and X-band solid-state, low-noise amplifiers and receivers. of each, l, equals the distance D traveled in one second. horizontally polarized. 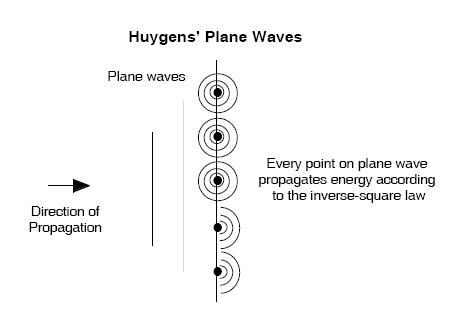 If the wave is radiated in a vertical plane, it is said to be vertically polarized. but also at visible and x-ray wavelengths. weight of the equipment, thus affecting calibration. 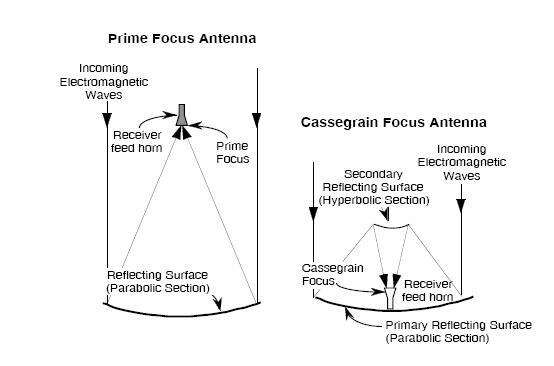 A solution is the Cassegrain focus arrangement. stations dissect and analyze the signal in terms of time, amplitude, phase, and frequency. 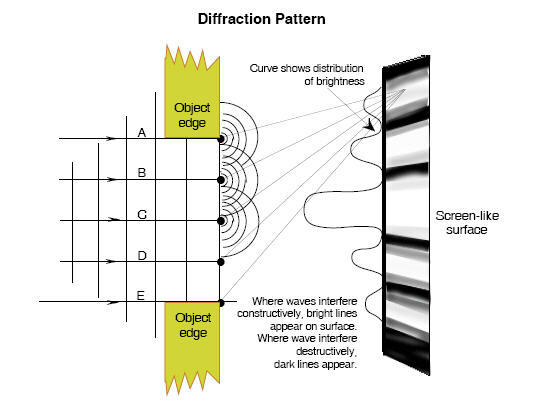 media can have a similar effect on the electromagnetic waves passing through them. 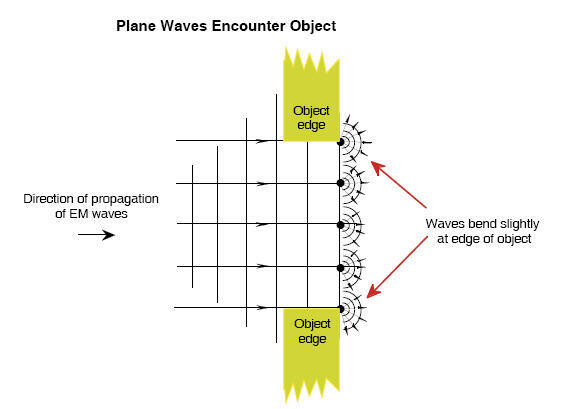 right polarized wave component travels very slightly faster than the left polarized wave component. wave. A measure of the amount of rotation can give a value of the density of a plasma. observing them can determine the source. between the photosphere and the corona. extends millions of kilometers above the photosphere. 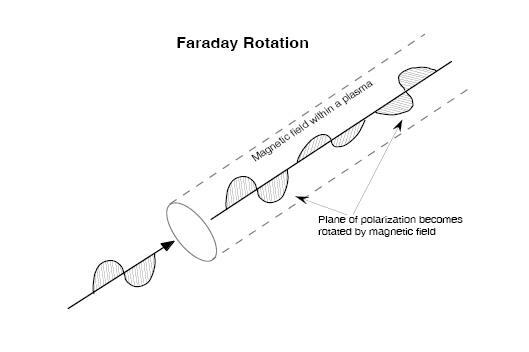 the localized, intense magnetic field of the flare. 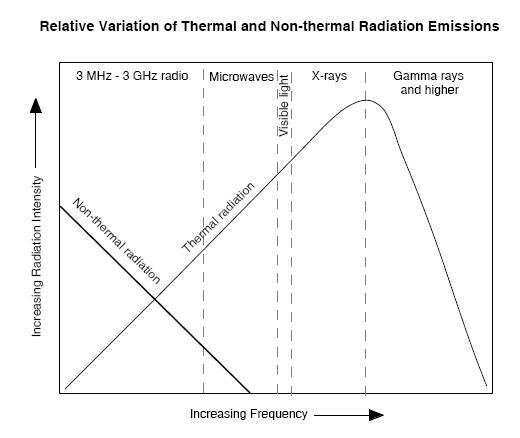 from the sun, and indirectly, by observing the effect of the sun’s radiation on Earth’s ionosphere. have arbitrarily divided these other galaxies into “normal” and “active” galaxies. Active galaxies include radio galaxies, quasars, blasars, and Seyfert Galaxies. Radio galaxies emit a very large quantity of radio waves. over a very short period. Seyfert galaxies are also intense sources of radiation whose spectra include emission lines. to us depends on the angle at which we are observing them. photos, about these fascinating and mysterious objects. at their surfaces and at varying depths beneath their surfaces. 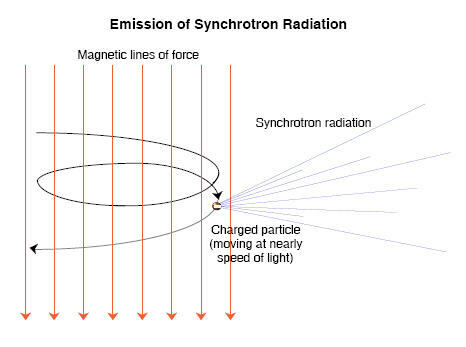 by the planet’s spinning magnetic field are generating synchrotron radiation. compass needle would point south). would appear as large as our moon! are by far the largest). tons of material to the magnetosphere per second! position of Io. The current also generates auroras in the upper atmosphere of Jupiter. 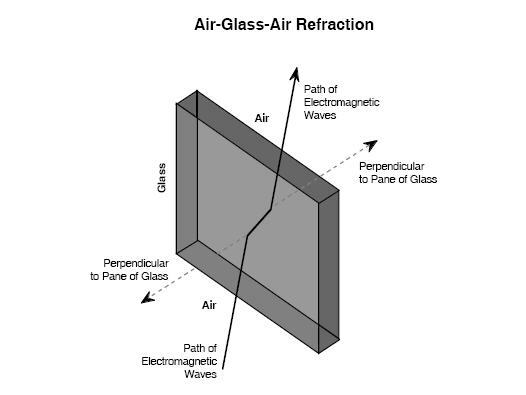 from the rotation of the visible atmosphere. Radio Conference), certain frequencies have been allocated strictly for radio astronomy (Kraus, p.
restrictions are not enforced, so may as well not exist. 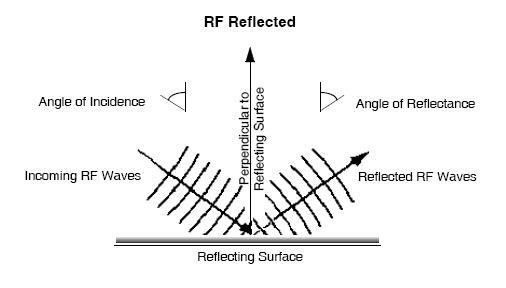 interference at ground level is becoming a problem even for low-lying radio telescopes. locations of the observer and of the objects being observed in the sky. movements in relationship to each other are not readily noticeable during a human lifetime. few close stars, using instruments and techniques of great precision and sensitivity. 48 minutes, 18 seconds of arc westward of the prime meridian: 116deg. 48' 18" W.
north of the equator: 35deg. 18' 00" N.
every fourth year, which is designated a leap year, with the extra day added as February 29th. the other stars (sidereal time) is 3 minutes 56.55 seconds shorter than the mean solar day. to about one solar day (24 hours). to use depends on what you are observing and how. perfectly flat (as out on a calm ocean). north and south points on the horizon and the zenith is called the meridian. would hide from view any part of the sky that would be visible if the terrain were perfectly flat. A horizon mask for the GAVRT is shown on the next page. using fixed coordinates, such as the equatorial coordinate system. exactly from the east to west horizon. object’s elevation above the celestial equator is called declination. commonly, in hours, minutes, and seconds of time (0 to 24 hours). or epoch, and provide equations for updating data based on the almanac to the current date. precisely as they were on January 1, 1950.
great circle that passes through the celestial poles and the zenith is called the meridian circle. thus canceling out the east-west motion and simplifying the task of tracking objects in the sky. use of digital computers that can drive both axes of AZ-EL systems properly while they track. The GAVRT uses an HA-DEC mount. from the vernal equinox, and celestial latitude, measured north (+) or south (-) from the ecliptic. This system is handy for studying the solar system. versa, using transformation equations on a pocket calculator. center, with 0° at the intersection of the galactic equator with the celestial equator. have considered in the search for extraterrestrial intelligence. away while the Sun would be a 1.4-meter diameter sphere at a distance of 150 meters. several thousand times farther still to reach the limits of the known Universe. galaxy, (5) the galactic neighborhood, and (6) the universe. possible planets is in the billions. that another intelligent species might select this frequency because of its astronomical importance. issues involved in SETI that has been the basis of much of the SETI work since. 1984, helps coordinate research and find funding for numerous SETI researchers and projects. techniques of astrometry and direct imaging to look for evidence of planets around other stars. This concludes the ASP version of this JPL text. An appendix, quizzes and quiz answers as well as a list of references is available at the homepage for this material.